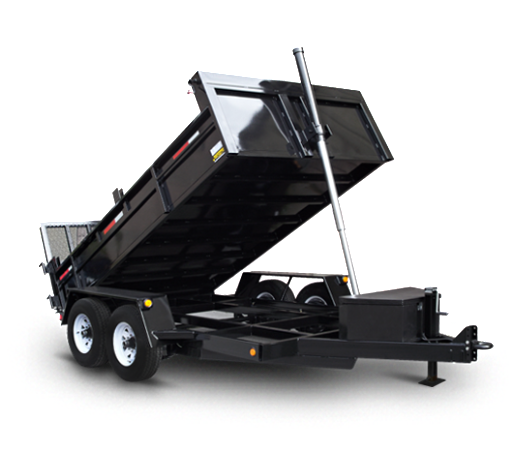 Competition Trailers MFG – Hydraulic Dump trailers, Equipment floats, Landscape trailers, Utility Trailers, Open trailers, Flatbeds Car Haulers and Much More. Competition Trailers Mfg. 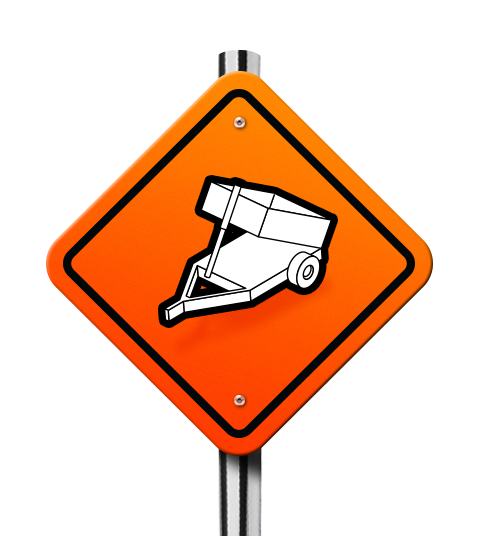 produces a wide range of utility trailers, such as Hydraulic Dump trailers, Equipment floats, Landscape trailers, Utility Trailers, Open trailers, and much more. Trailers for Ontario and the surrounding area: Toronto, Mississauga, Oakville, Hamilton, Ottawa, London, Brampton, Kitchener, Burlington, Stoney Creek, Caledonia, St. Catharines, Niagara Falls, Montreal and more.